Where can I edit the heading text color at the top of each category page? 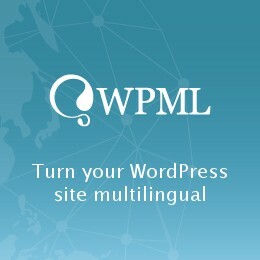 or http://prntscr.com/n5q8tf Theme Options > Typography > Page > Breadcrumbs > font color. If This is not what you are looking for, please provide a screenshot for better understanding. https://prnt.sc/n672cc – we have set the color to brown, for the top page titles on all pages, like About Us, page, you see the text header saying “About Us” in white text. We need to change this text to brown. I have added a link to this About Us page, where I would like you to show me where to properly set the header Title Text to brown. Your settings do not work. This theme is setup incorrectly i think? Lots of custom css it appears lots of people in your support having similar issues, not really working.